As a leader, of your department, your company, your life, the most successful way to proceed is to keep the end in mind. 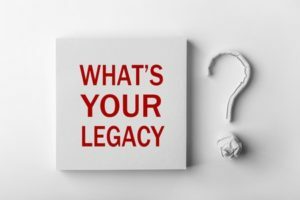 What do you want as your legacy? How do you want to lead yourself? How do you want to lead your team? How do you want to lead your business? How do you want to lead your life? Your strengths. If I asked the people who work for you to describe what you do really well, what would they say? If you don’t know, go ask! Then find ways to celebrate and make use of those strengths. Trust. Trust is like the foundation of a house. 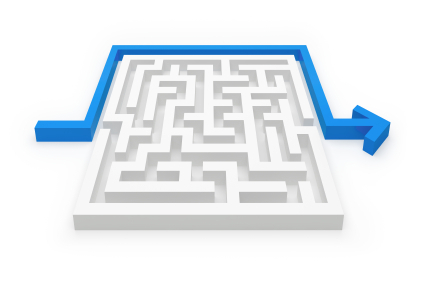 When it’s missing or damaged, key pillars like morale and productivity decline. When trust is strong, people go above and beyond for the company and customers. Prove to others that you are trustworthy; follow through on your commitments and match your actions to your words. Being a change leader. What is “broken” that you have been tolerating? Make a plan and execute on it, even if it’s not 100% ready or right. Will you be known as the one who makes change happen or the one who looked the other way? The other thing to consider is the fact that there are multiple ways of reaching your intended goal. 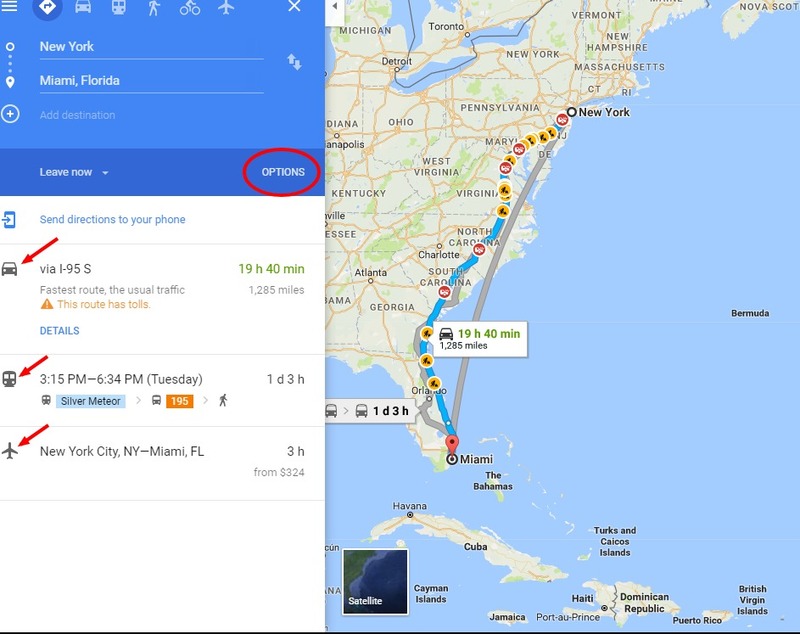 If you were planning a trip from New York City to Miami you could leave the city, hop on I-95 and head south. It is a direct and well traveled route. Check out this Google Map for reference. Notice on the left side there are OPTIONS. You can drive in a car, take a train or a plane. But you can also select a different road or series of roads. Do you want to arrive quickly or take your time? Do you want to stop along the way to network and meet new people or learn new skills? Do you encounter road construction or a flat tire that take you off the main road and cause delays? All of these things should be not only taken into consideration, but embraced as opportunities. Great leaders begin with the end in mind but also allow for detours along the way. As you work toward your “end in mind” be flexible and forgiving. Don’t be so focused on the end that you miss out on opportunities to try new things, learn new skills, meet new people and perhaps even adjust your way of thinking about the end in mind. 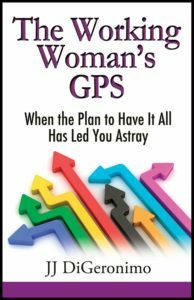 In my book The Working Woman’s GPS I talk about that process and interview several women who have learned all about the value of the journey to that end in mind. 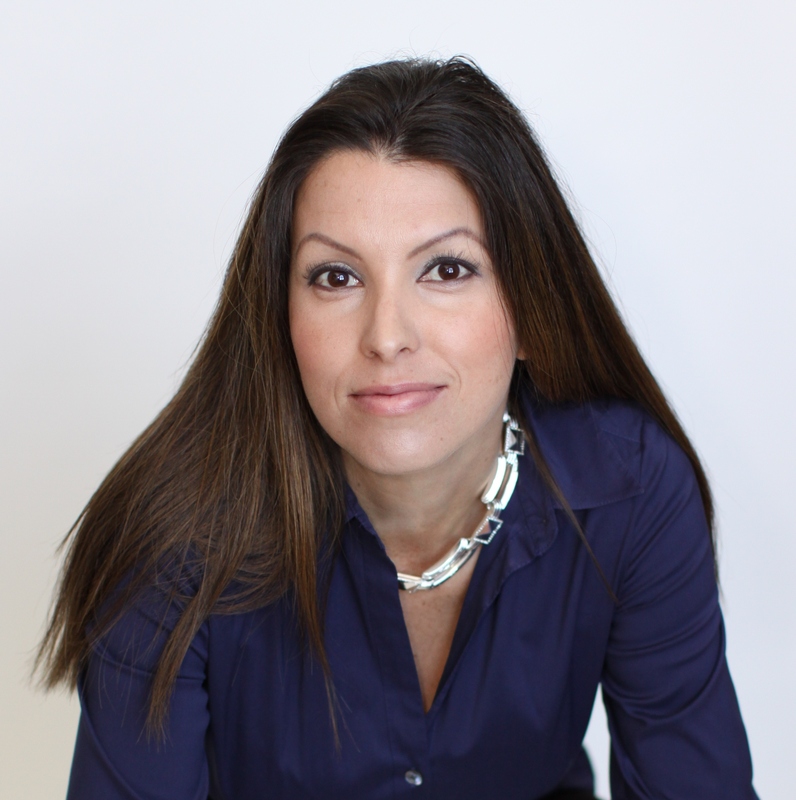 As Bonnie Davis says “great leaders start with the end in mind” and bring together the people and resources necessary to help them accomplish their goals. What is your final destination?